Rep. Paul Gosar (R-AZ) told the U.S. Capitol Police and Attorney General Jeff Sessions Tuesday to consider “checking identification of all attending the State of the Union address and arresting any illegal aliens in attendance,” according to a series of tweets from his account. 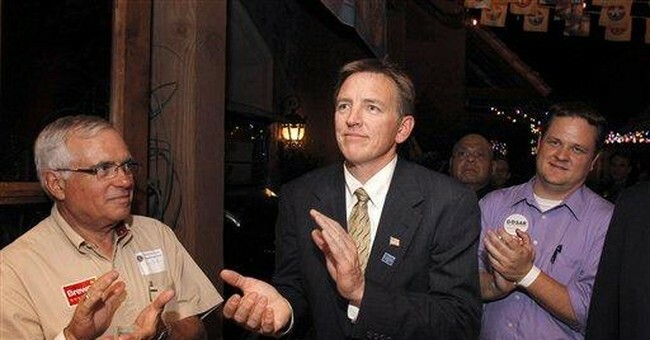 Gosar also faced criticism from some of his Democratic colleagues. A CNN reporter pointed out that there will be many illegal immigrants in attendance. It remains to be seen whether the Capitol police will be taking Gosar’s advice.